You know face-to-face marketing has impact unlike any other channel. But without the proper data, it's difficult to prove that impact to other stakeholders — especially those controlling the budget. 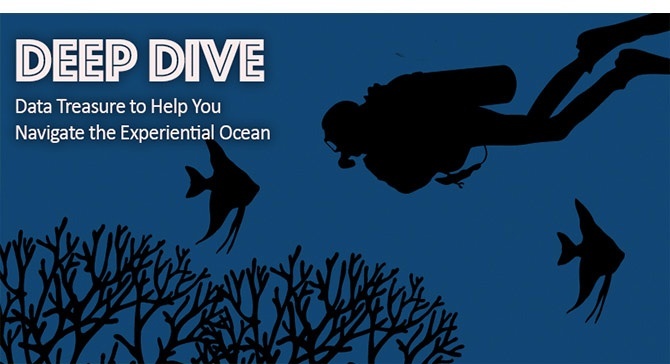 Download this treasure trove of data to show the value of your work, earn buy-in from others, and navigate the experiential ocean. Will millennials continue to increase spending in the upcoming year? Do brands plan to slow down on live events? Don’t get lost in the murky marketing waters. Download this handy infographic and gather the data you need to make a splash at your next meeting.